I found this question really surprising at first…..then it occurred to me that perhaps the extent of our weed problem and the importance of protecting Australia may be unnoticed. Weeds or invasive plants are arguably one of our biggest threats to our ecosystems and biodiversity, and also to farming. Prohibiting the introductionof plants and the effort that goes into prevention of spread and eradication of weeds is an annual multi-billion-dollar effort. 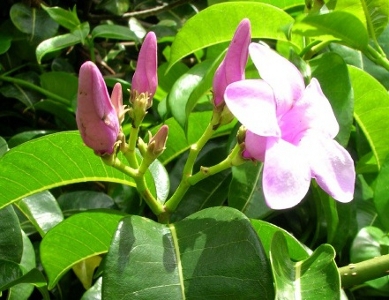 Take Rubbervine (Cryptostegia grandiflora) for a North Qld and Cape York example. 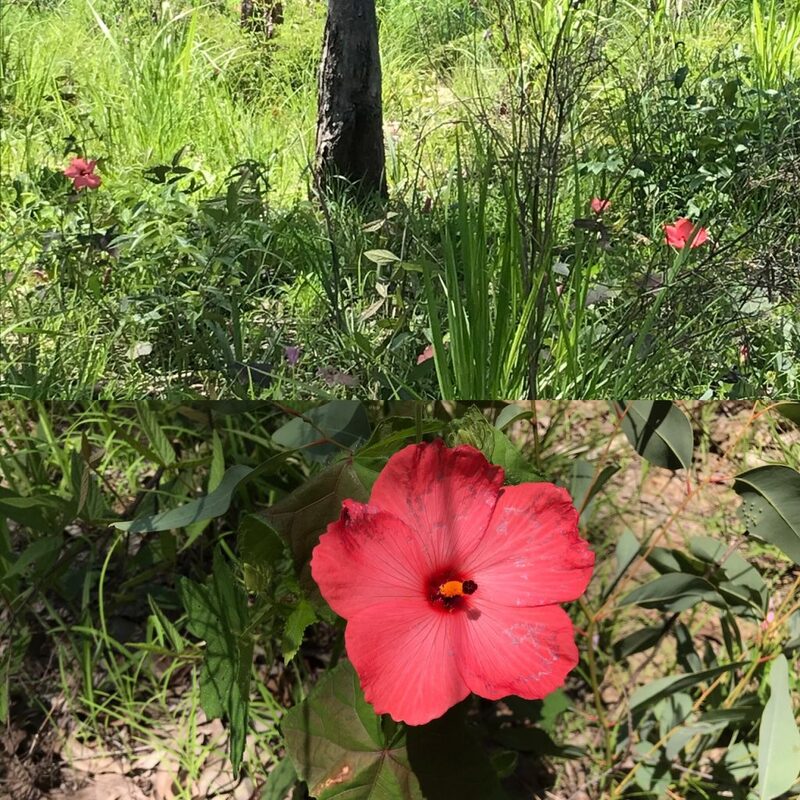 Introduced in 1875 from Madagascar as an ornamental plant for mining camps due to its adaptation to harsh conditions, lush foliage and pretty flowers, it is now a Weed of National Significance (DAF, 2019). 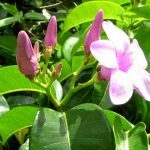 Considered one of the worst weeds in the country it is toxic to cattle, takes over our riparian vegetation along our river systems, and degrades important habitat needed for wildlife survival. This infestation being managed by Firecraft is on the Desailly Range south of the road to Cooktown. 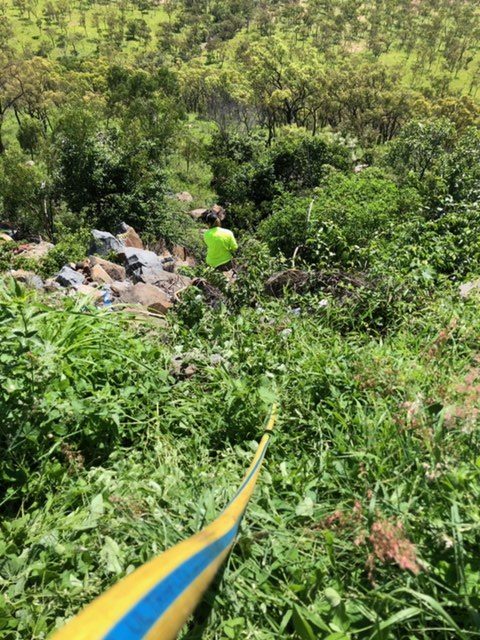 The Rubbervine is estimated at 25m high in places, blanketing and killing native trees and shrubs, and creeping its way rapidly up to the road. 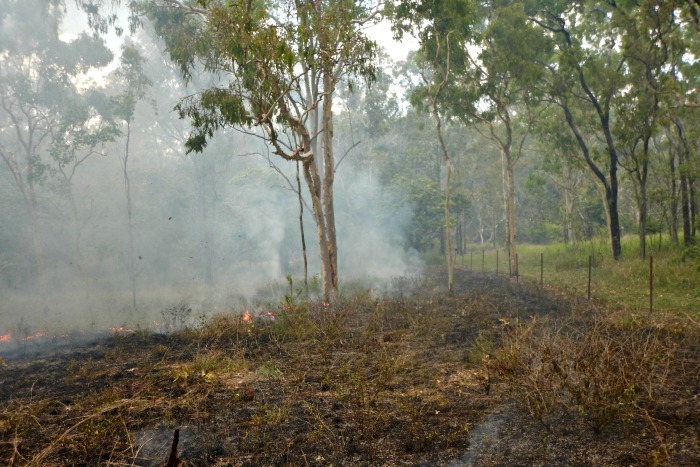 Storm burning or wet season burning can be difficult to execute due to the restrictions that often come with being prepared to burn within a short timeframe dictated by weather and on-ground conditions. However, there are many benefits both ecological and economic of burning outside of the typical fire season. Read on to learn more. Burning after the first wet season rains or before first storms can be a cost-effective tool for weed management. “Extending” the fire season to include a wet season timing, often promotes positive ecosystem responses such as increasing diversity and broadening the fire footprint over a property to ensure the same areas are not burnt every season thus reducing fire frequency. 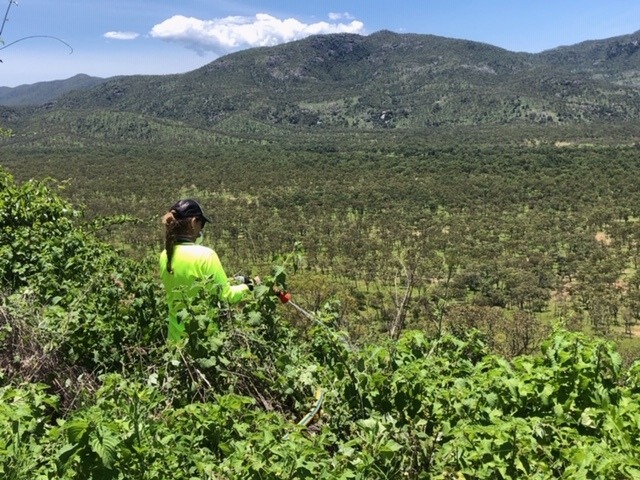 Firecraft Environmental carried out storm burns for pasture management and weed management at ‘Mitchellvale’ pastoral property north of Mount Molloy on the Mount Carbine Tableland in the last week of November. The objectives were to reduce woody weeds that had emerged from recent rainfall and promote green-pick for stock. When the opportunity arises to burn just after the first storms to suppress freshly germinated weed seedlings and conditions are favourable the benefits are evident. The balance is having enough hayed-off grass or fuel with 1-2 years growth amongst the weeds that will carry a fire under humid conditions, hot enough to kill the weed seedlings. The anticipated storm or rainfall that follows promotes a flourish of new growth in pasture or native grasses.